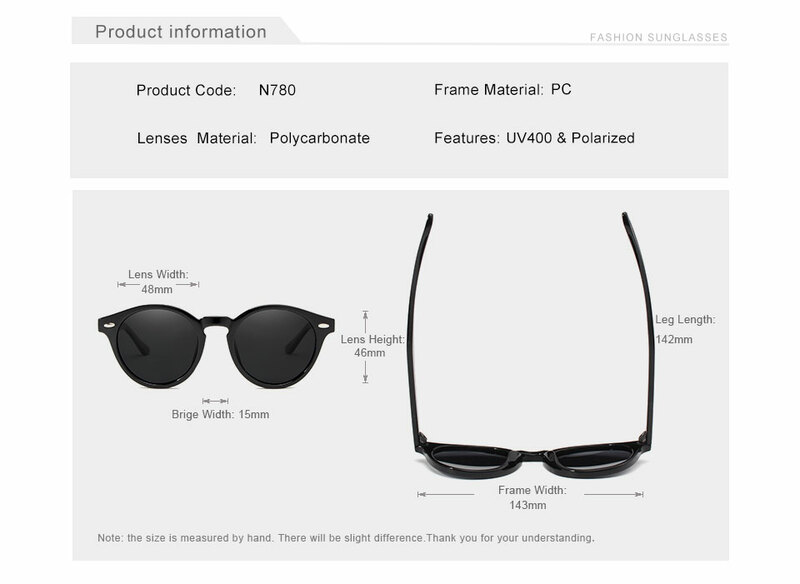 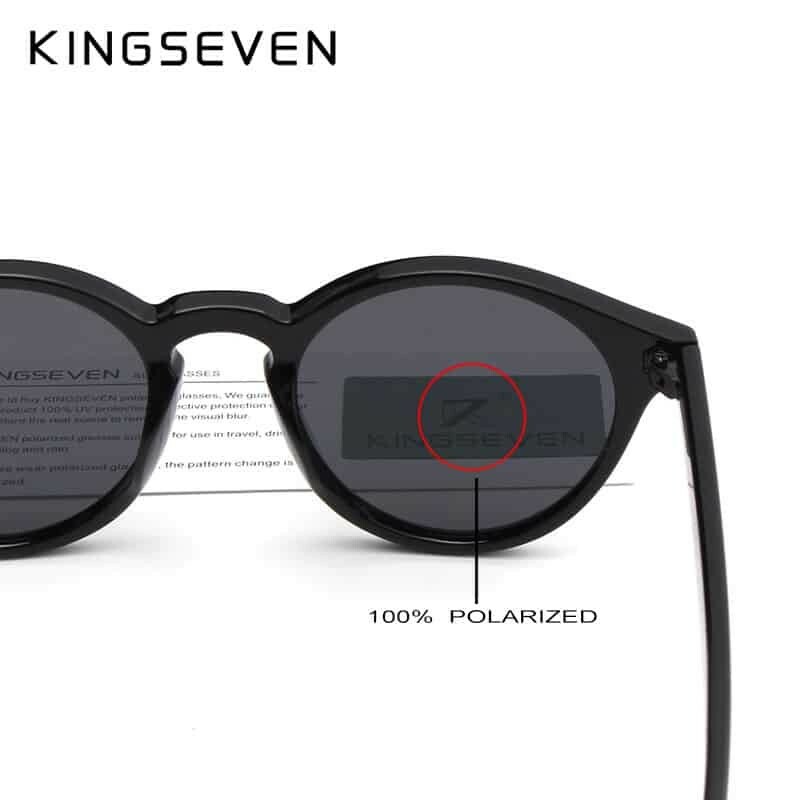 best sunglasses ever! 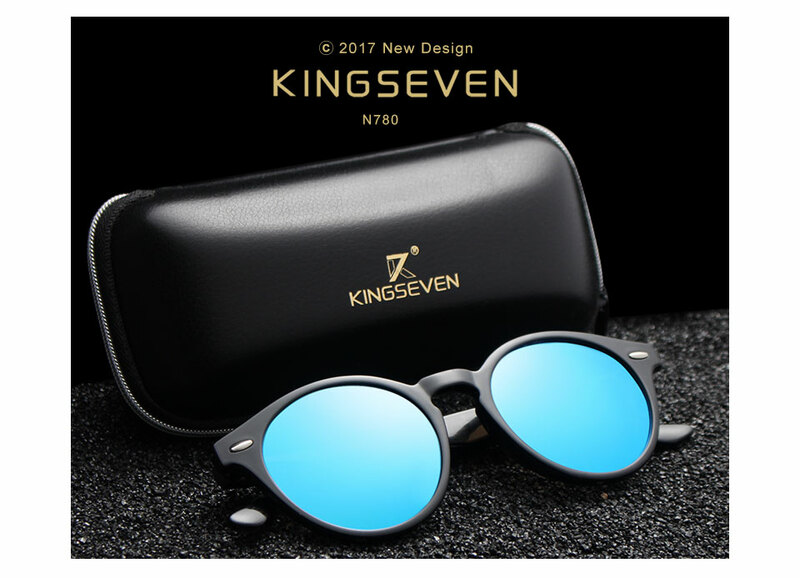 © 2017 Copyright. 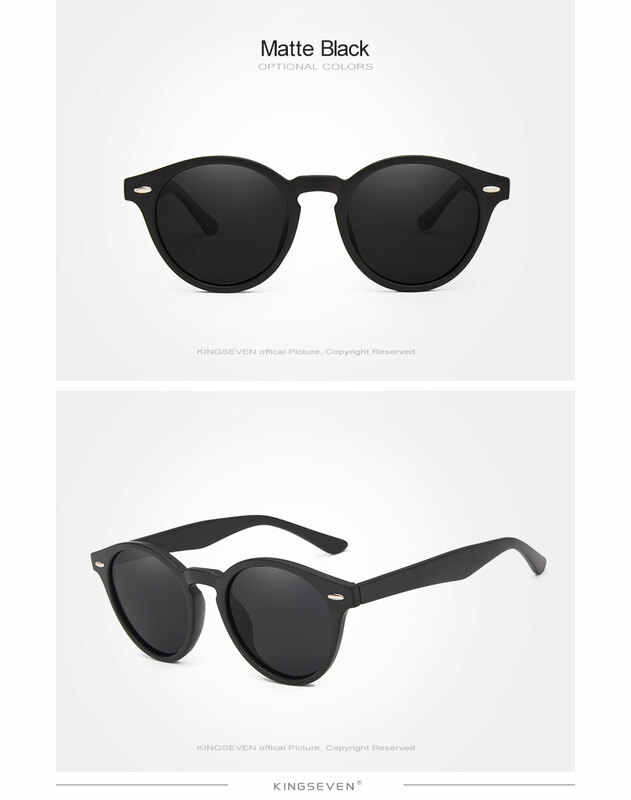 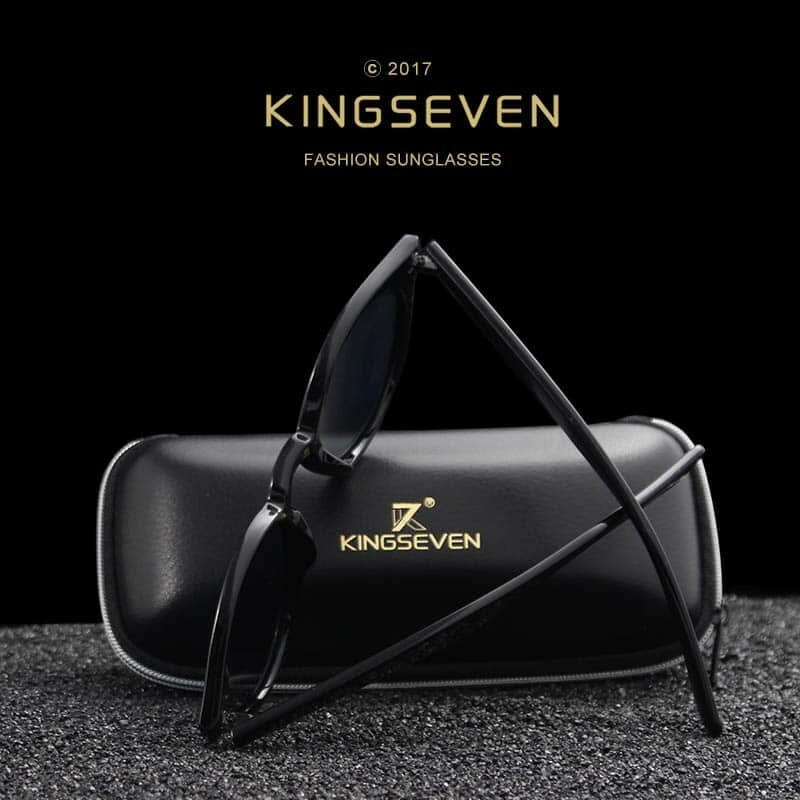 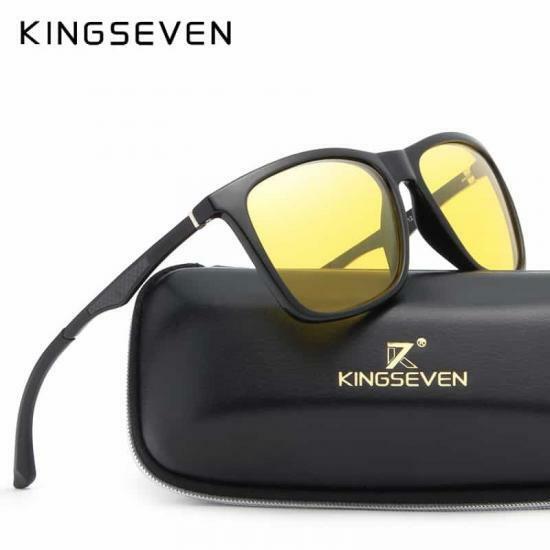 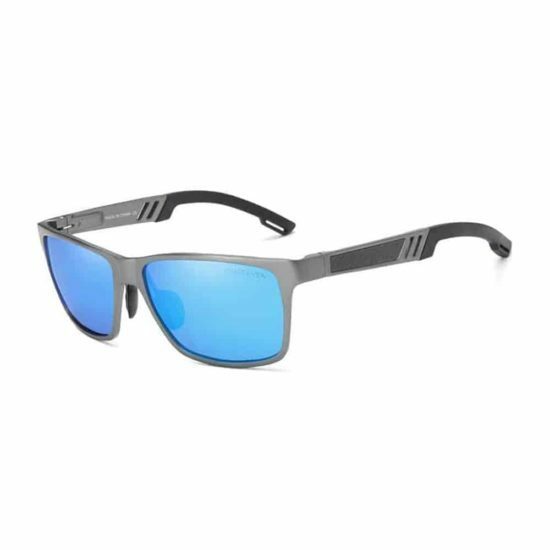 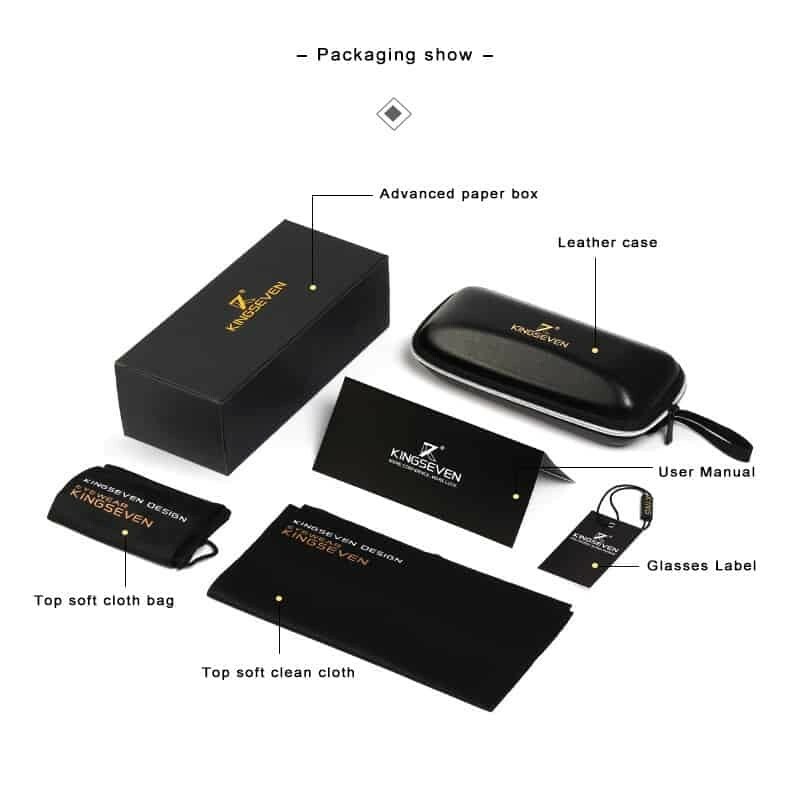 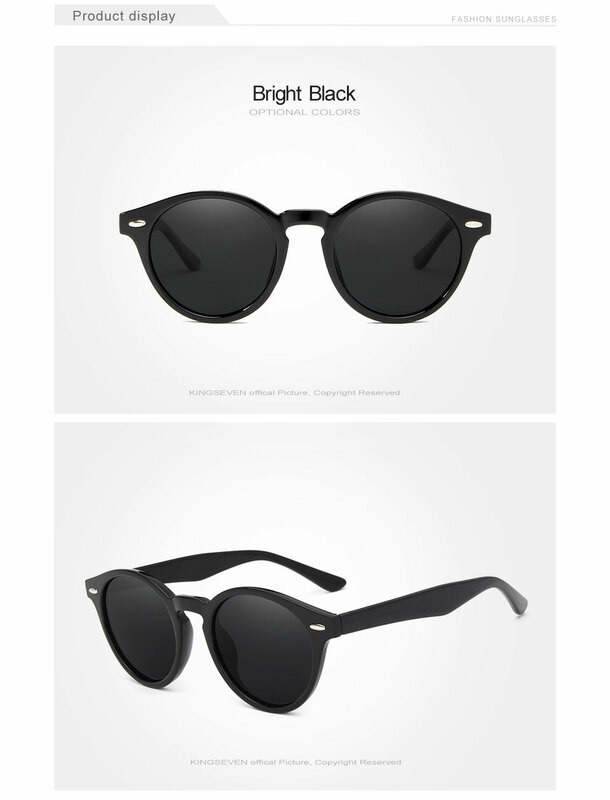 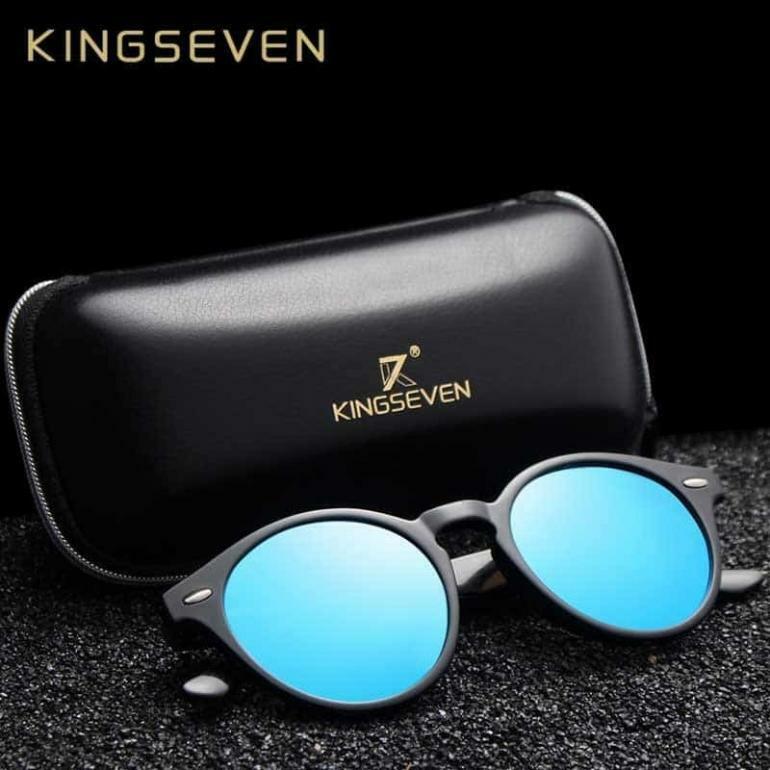 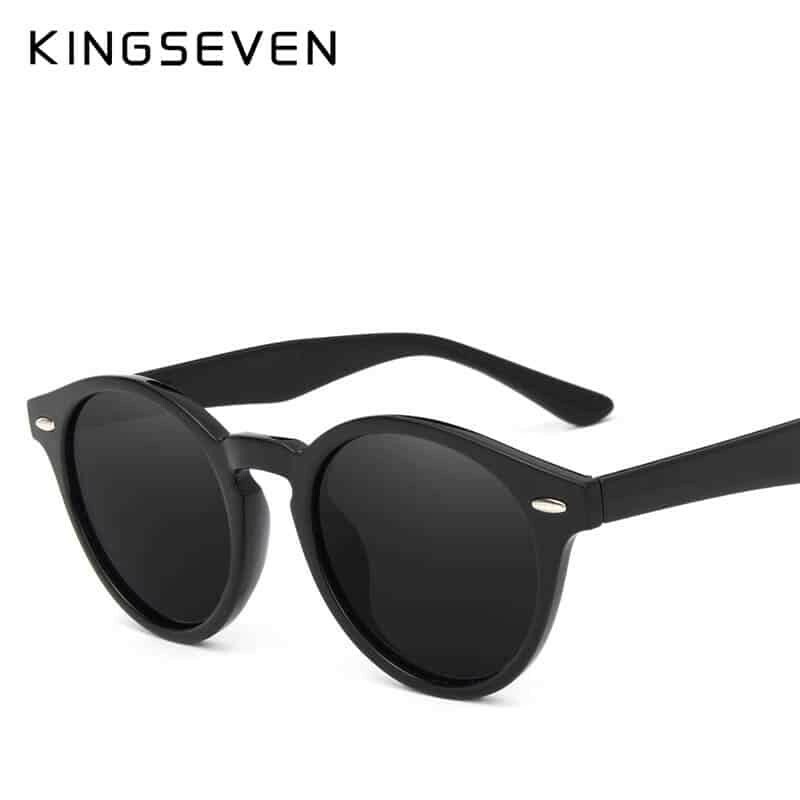 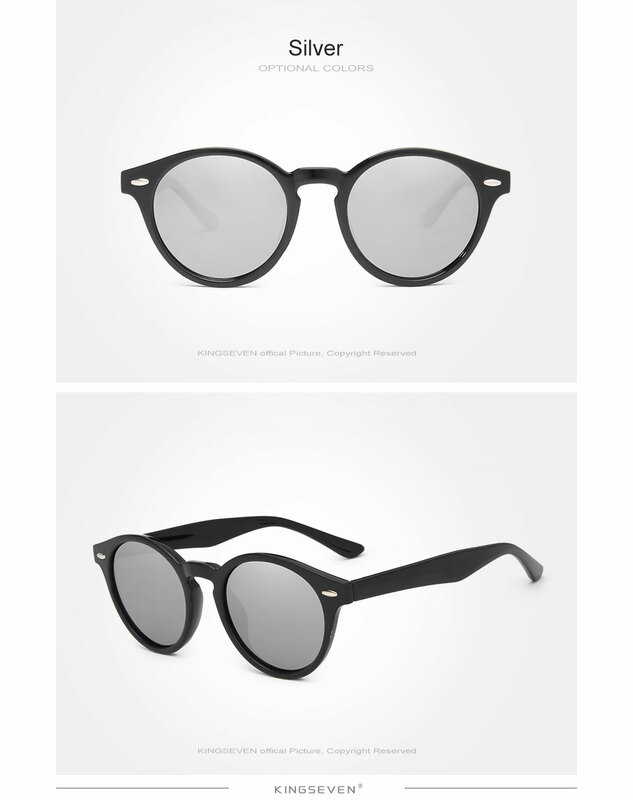 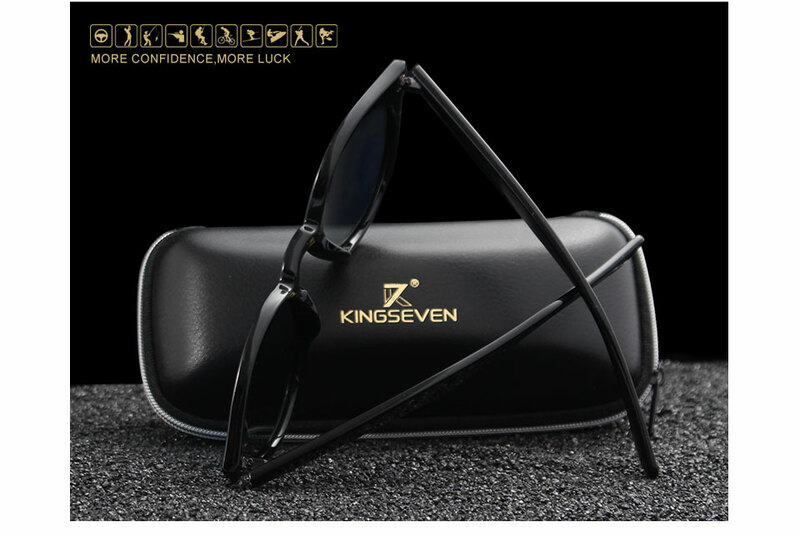 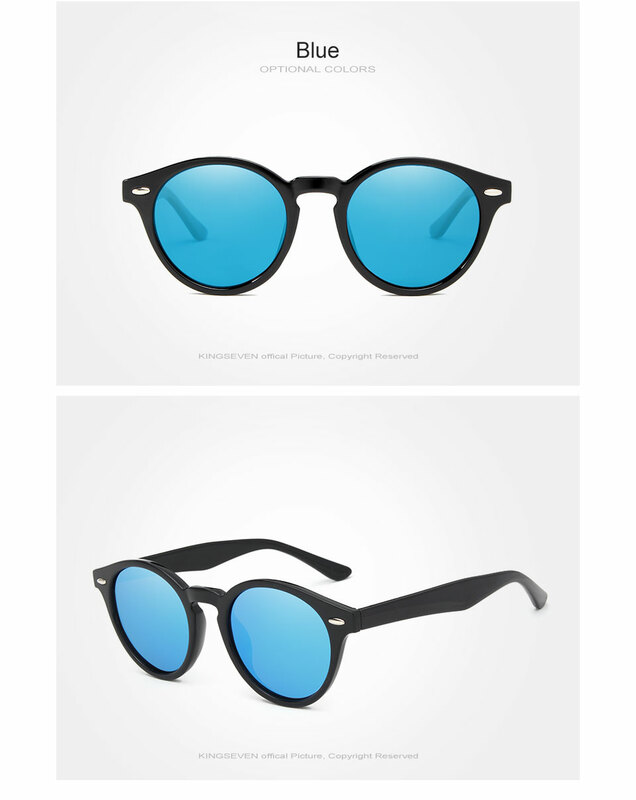 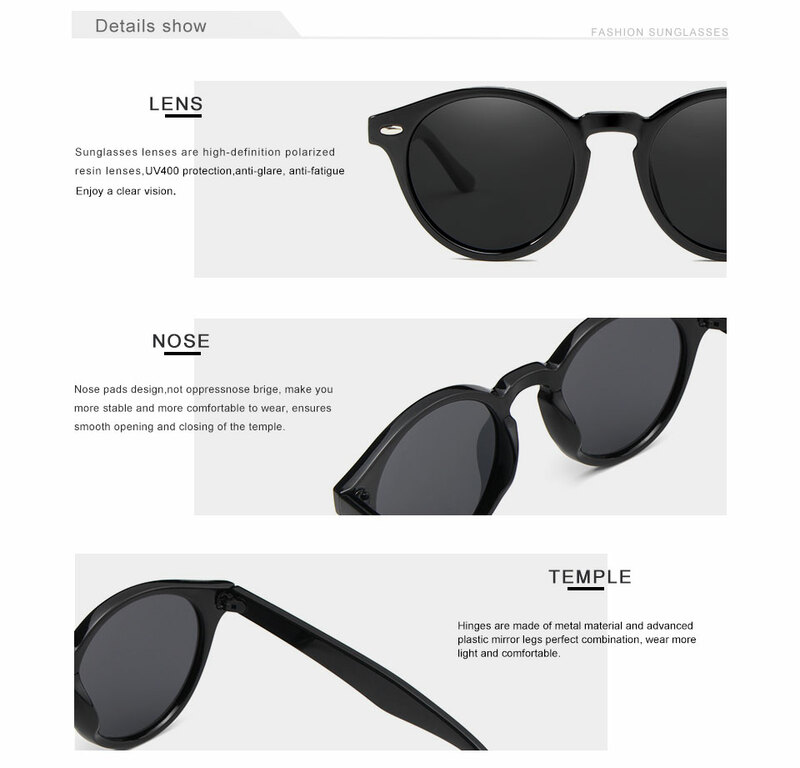 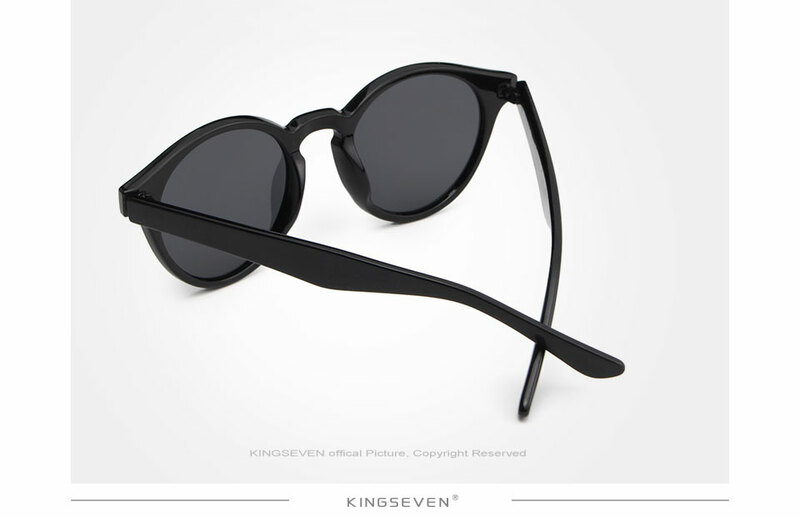 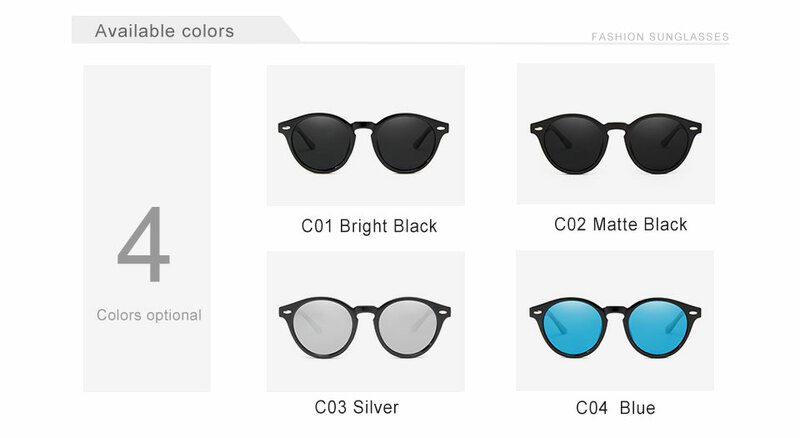 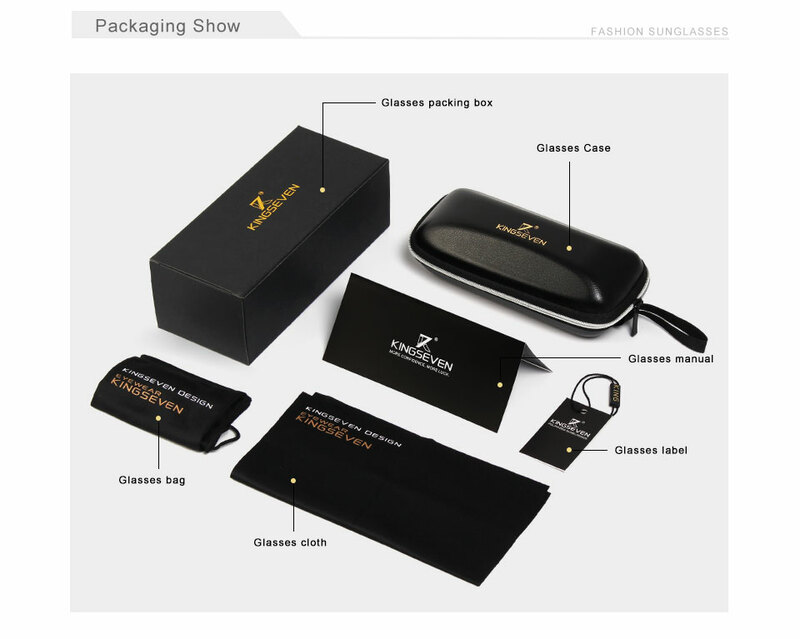 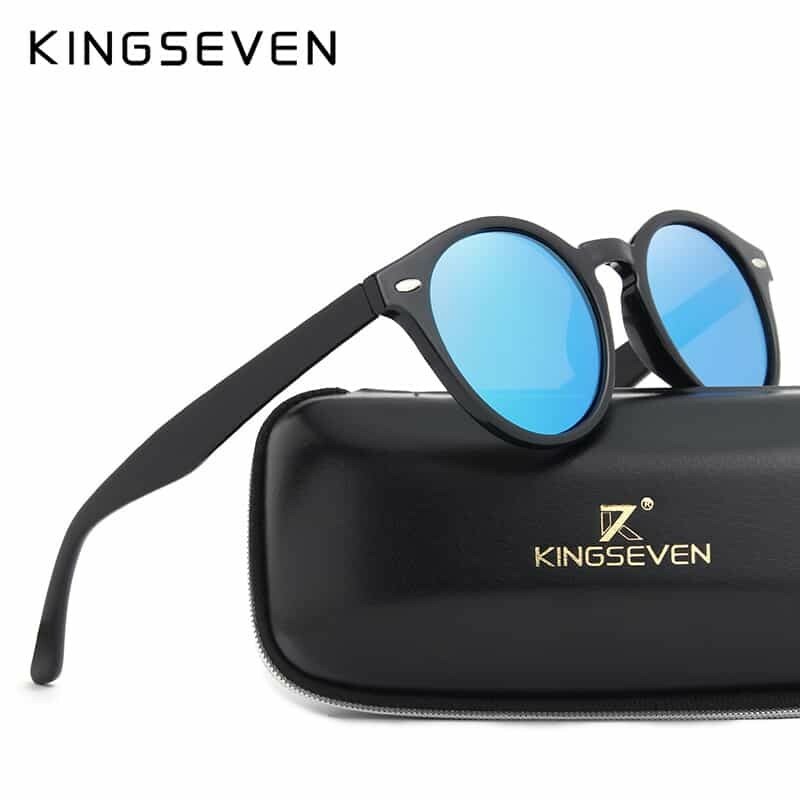 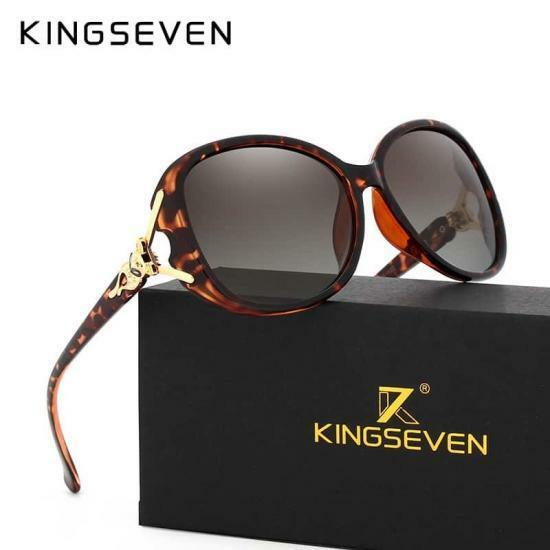 All Rights Reserved | KINGSEVEN Sunglasses - More Confidence, More Luck.